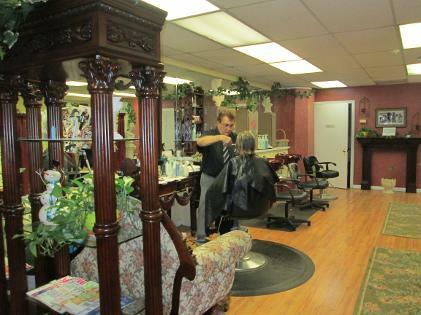 Nicholas Victoria Hair Studio offers many hair services. Call 757-431-0086 to make an appointment. Gift Certificates are available for purchase! Meet Nicholas, one of our very experienced hair stylists with over 20 years of experience.